You will join our Meta team within the Science Initiative and bring intuitive, delightful and valuable discovery experiences to the science community. We believe in personalized learning, an approach to customizing each student’s learning path to meet their needs and interests. Digital learning is one tool that enables this approach, and leaders in our local Bay Area schools identified it as a priority for our support. We partnered with the Redwood City School District to connect two schools to broadband Internet and provide students with tablets and laptops. With our support, the district and Digital Promise advance digital learning efforts by providing devices for students and coaching for teachers. 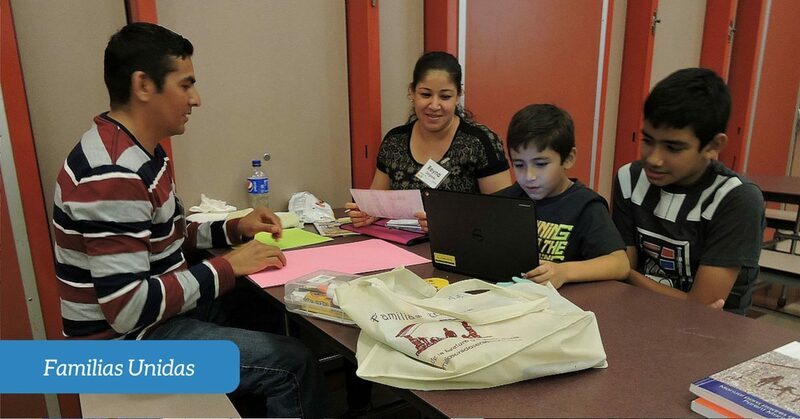 Through Familias Unidas, parents receive training so they can work with students at home. We are optimistic about the future of our community’s schools and are learning so much from the teachers, leaders and parents who work tirelessly to support each student’s education.